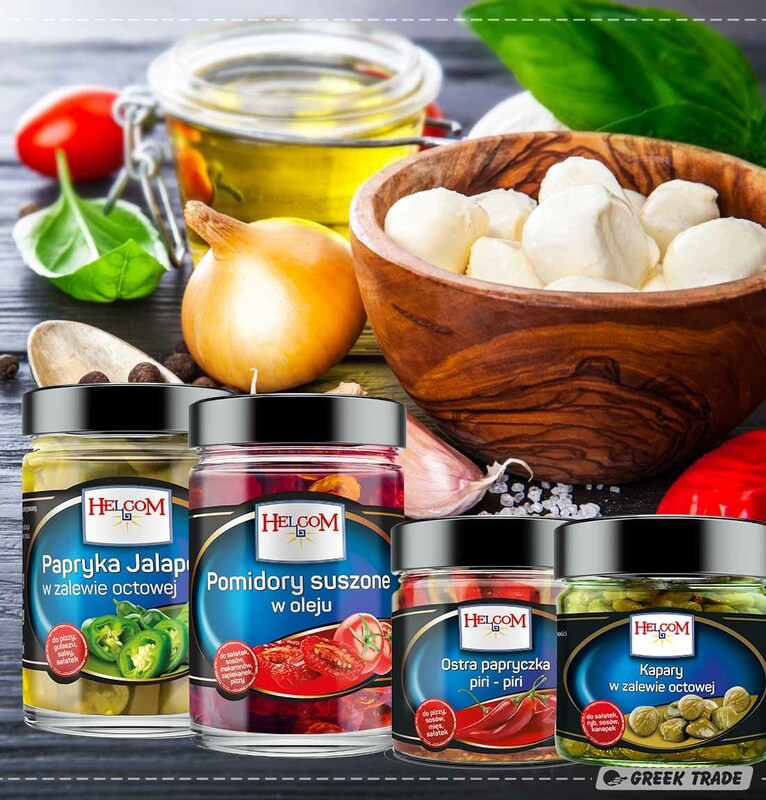 Helcom branded products include exceptionally wide offer, of both canned fruits and vegetables, and sweetmeats. Products are available in retail and catering packaging. The Helcom brand is put also on wide range of products designed for bakeries and confectioneries (burnt fruits, in gel, marmalades and other products).